Provide comfort for the family of Harold Boone with a meaningful gesture of sympathy. Born March 26, 1941 in Ava, Missouri. He passed away December 23, 2018 in Payson, Utah at the age of 77. His parents were Howard Watkins Boone and Margaret Doane. He grew up in Iowa and then in other various places where he had previous marriages and had five children, Jimmy, Marilyn, Scott, Richard and Lori. He moved to Salt Lake City, Utah in 1965 and worked for the Utah State Capital for 34 years. He married Jannette Jensen on May 20, 2005 in Salt Lake City then moved to Payson, Utah in 2013. 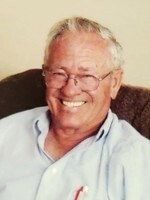 He had a big love for the outdoors and always enjoyed his beautiful cabin in Indianola, Utah along with his family. He was an avid hunter, he loved to fish and enjoyed two big fishing trips in Alaska. In his later years, he loved to sit on the deck of the cabin and enjoy the wild turkeys, chipmunks, squirrels and birds. He had the squirrels eating out of his hands and drinking from his cup. He loved gardening and always had a huge, beautiful garden that he would share with others. He is preceded in death by his parents, his sons Jimmy and Richard. He is survived by his wife, Janette and remaining children, grandchildren, great-grandchildren and step-children and step-grandchildren. A viewing and graveside service will be held Saturday, December 29, 2018. A private family gathering will be at 9:00 a.m. and public viewing from 10:00 – 11:30 a.m. Graveside Services will be held at noon at the Goshen Cemetery. 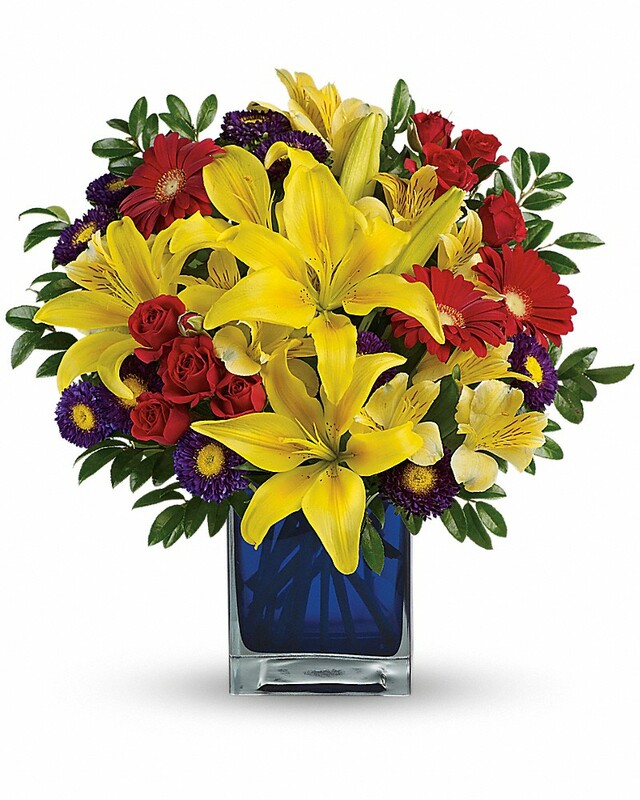 To send flowers in memory of Harold Norman Boone, please visit our Heartfelt Sympathies Store. Rebecca Ross sent flowers to the family of Harold Norman Boone. On behalf of Harold's oldest son Jim, Harold had 4 Grand Children, 12 Great Grand Children and 1 Great Great Grand Child. These children will forever miss him. Harold was hard working from sun up to sun down. His cabin was his legacy. His work ethic impeccable. There was nothing that he could not do. The handy man of all handy man. He will truly be forever in our heart and souls forever. We will love you always. My family will greatly miss Harold. I have known him and his family for over 40 years and have spent some of the best times in my life around Harold. I will miss the hunting talks with Harold and the knowledge of our mountain. Rip my friend. Rebecca Ross purchased flowers for the family of Harold Boone.